Are you a parent, grandparent, foster parent, or guardian? When was the last time you had some time to yourself? Do you have days when you are tired, over-stressed and need relief? Then Take a Break is the solution for you! Take a Break offers a break to any parent or guardian of children six weeks through 10 years of age. (If you have children older than 10 that have special needs or have younger siblings, please talk with the program director as exceptions are made.) The program facilitates opportunities for caregivers to recharge while their children are cared for in a safe, fun, and nurturing environment. All families are required to fill out a Client Intake Form so that we have current information on each child. You can download this form below and fill it out before attending the TAB session. Childcare is provided by TAB staff, Zach Leners and Vicki Mulholland, on the first two Fridays of each month from 6:00pm-8:00pm. The program is located at Grace Lutheran Church, 2225 Washington Street, Lincoln, NE. 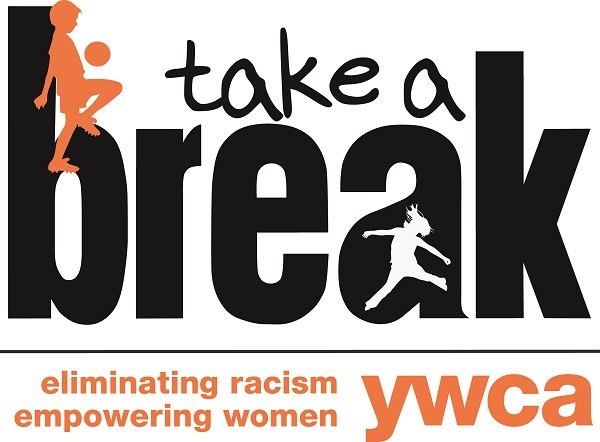 Families of all incomes qualify for the Take A Break program. Our program has a sliding fee scale and this amount varies by income and family size. Take a Break has experienced staff and volunteers who are CPR and First Aid certified and trained to work with children with behavior disorders and disabilities. Children enjoy crafts, games, and gym time. Guest speakers are often part of the evening and share special skills or career information. Registration is open up to 48 hours before the TAB Session. 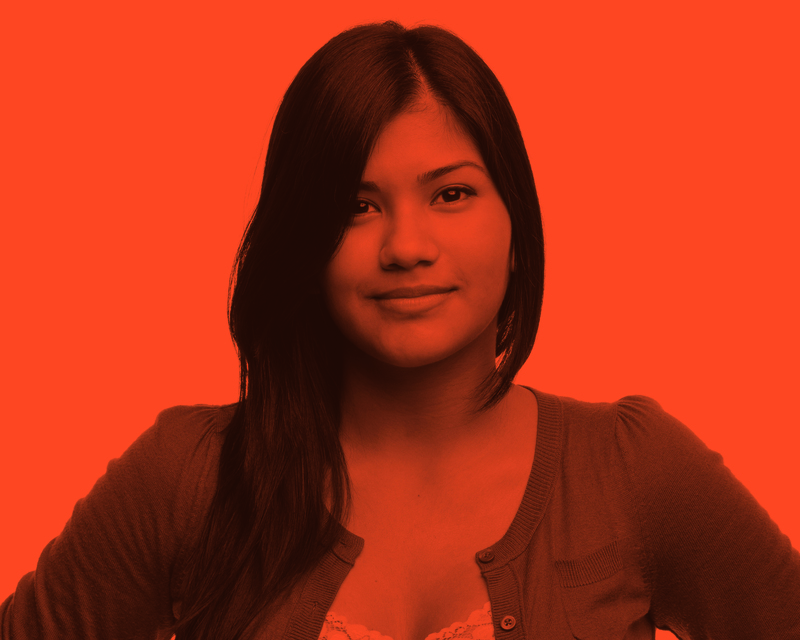 You can register for TAB by contacting our program director, Angela Washington, at angela@ywcalincoln.org .